Download Woongarrah FC club app from Play Store for Android or iTunes App Store for iPhone’s. 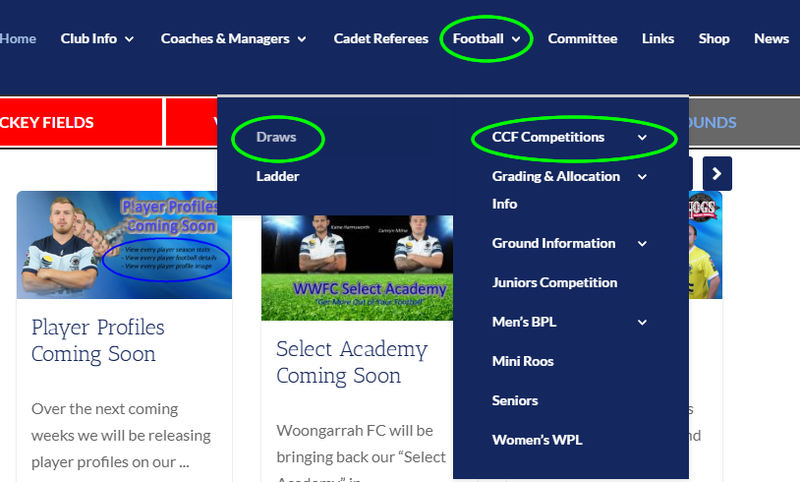 Once inside our app, click on the fixture icon bottom of the screen, click the search icon top left, then select your preferences to find your teams draw / results. 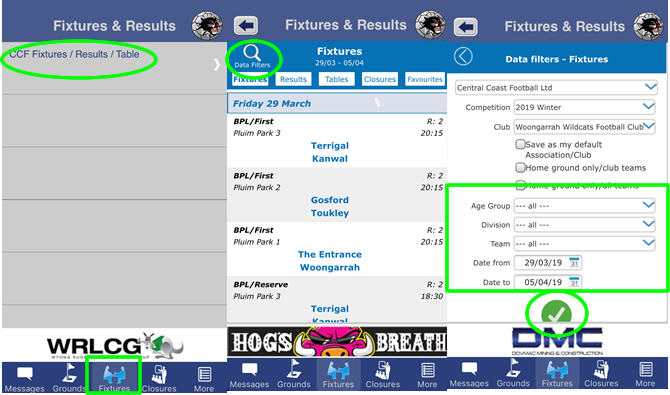 Download Game Guru from Play Store for Android or iTunes App Store for iPhone’s, once in you can add teams and notification come straight to your phone, with any draw changes ground closures for all the teams you have added to your favourites. Please be aware as of Friday 5th April 2019 there will be a $2.99 year fee, even if you still have the app now you will be asked to subscribe or the app will nor be functional after this date with the subscribed fee being paid.